I love this kayak. 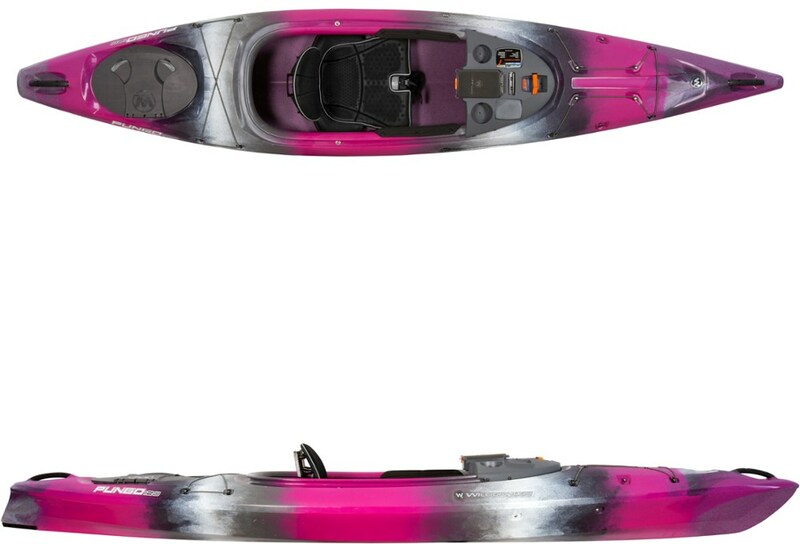 It has everything that I would ever want in a kayak and more. It is very stable and tracks fairly well , plus the seat is the most comfortable seat I have ever sat in, which helps for long trips. 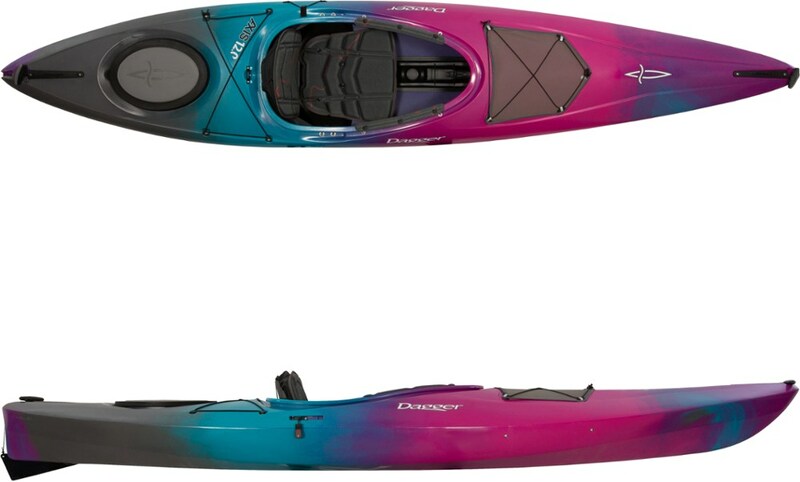 This kayak is the best kayak I have ever used. It is fantastic for long trips in lakes or rivers. It is also great for fishing because option is so stable and your back never gets sore from sitting because of the comfortable seat. It can handle 1-2 foot waves with ease. It also tracks fairly well and you can paddle this craft with ease. You can also pick up speed fairly fast. 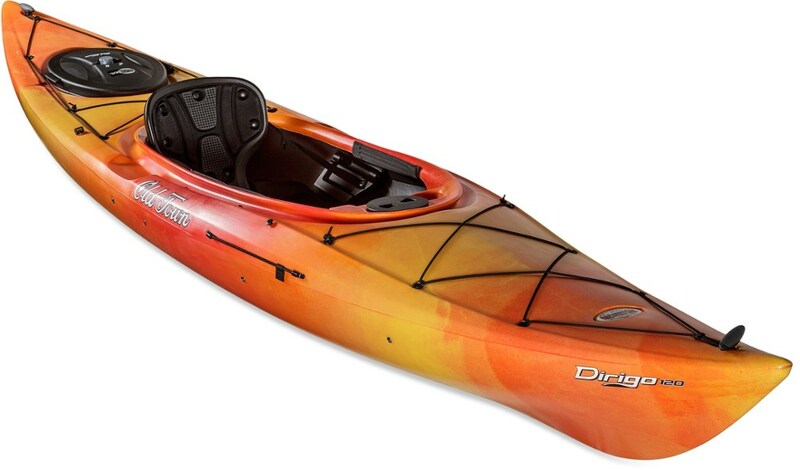 Overall this kayak is fantastic. Nice boat for the price. I have had this boat for five years and really enjoy it for both river trips and for just bummin around on a lake. Great boat to fish from as it is very stable when casting. Tracks nicely but is also easy to maneuver. Comfortable to be in for several hours at a time. The only downside is because of its length it is a little heavy to put on top of an SUV by oneself. I have been an active paddler most of my life. I love kayaking lakes, rivers, and salt water. I have done everything from tidal surfing to white water (class IV rapids) to calm lakes. This is by far the most versatile boat. While it may not be the best at any one thing, it is good at everything. Perfect for someone like me, who wants to do it all, but can't afford three different boats. Hull is uneven, rest of the features are great. Love the dry compartment on front deck. I picked this kayak out for myself for my 54th birthday two weeks ago. I was so excited. I live on a lake and put it in first thing the day after my birthday. I felt like my left arm was having to work extra hard. Maybe I'm weaker on that side. . . Well after a couple of days, different wind and current conditions; I decided that it couldn't be just me. 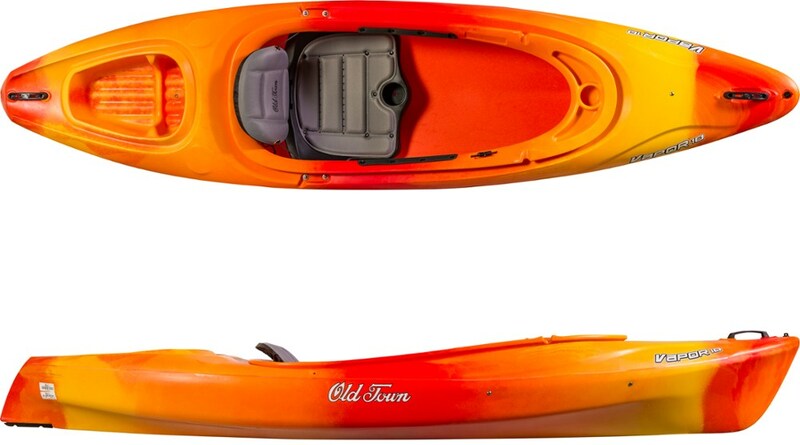 When I examined the bottom, I found that there was a flat spot on the left side and on floating the kayak by itself, it doesn't sit flat in the water. When I returned it to the dealer, he went off to make some calls and I examined the 10'6" one on the floor and it has the same flaw. I took the manager out to look at the kayak and he said that it looked to him like the keel was not centered either. They were going to let me exchange it when the new ones arrived in 2 weeks. But they called yesterday and said that the Dirigo has been discontinues and they would give me $50 off anther kayak. 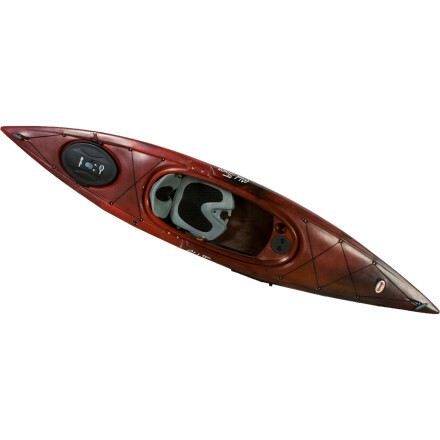 This is a great kayak (in theory). I love the size, features, comfort, weight. . . I haven't been able to find anything else comparable at the same price point. Frustrated with my gift and still searching.